If you have a hip, exciting app that you want to release to a bunch of people really quickly, consider launching at South By Southwest. The music festival turned everything imaginable festival plays host to tons of impressive start up companies every year and has been the launching pad of many noteworthy products. Making it out of the event can be another story all together, but why not take the thrill of that week of bliss down in Austin, Texas? It’s a quiet year for start ups and mobile apps at SXSW, which means there’s still more than we can count all vying for the attention of attendees. 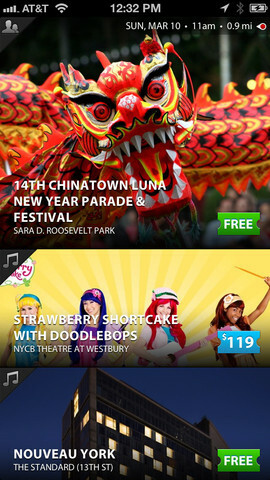 Here are some of the apps launching during SXSW that look pretty awesome. Update 3-12-2013: We’ve added 11 new apps to the list! 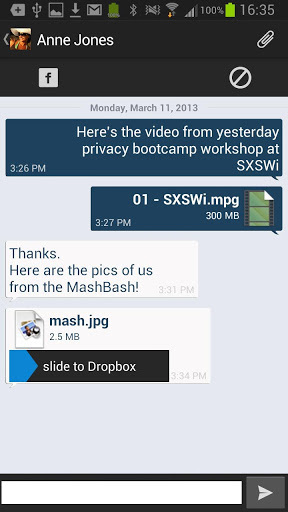 One of the apps that stole the show at SXSW 2013 was Takes. This camera app turns your plain old still photos and turns them into a moving film. Throw a filter over the photos, apply some catchy music, and share the whole experience so your friends think you’re far more capable a photographer and videographer than you actually are. SXSW seems like the perfect starting place for an app aimed at capturing memories. If a photo is worth 1,000 words, a moving photo has to be worth like 5,000, at least. Thanks to Facebook and its integration into almost every inch of the web, there is almost nothing you can’t “like.” But there’s probably tons of stuff out there that you don’t like at all and have no means of expressing your loathing of it. Hater is your solution. Unveiled this week at a place where there’s almost nothing worth hating, this app gives a home to the hater in all of us. Want to complain about a restaurant’s poor service, a politician’s voting record, or the front office decisions of your favorite sports team? Hate it. If you find yourself regularly making recommendations to friends and family about products or brands they ought to try, you’ve probably jokingly thought, “That company should pay me for this.” Well, now they will. Kind of, at least. 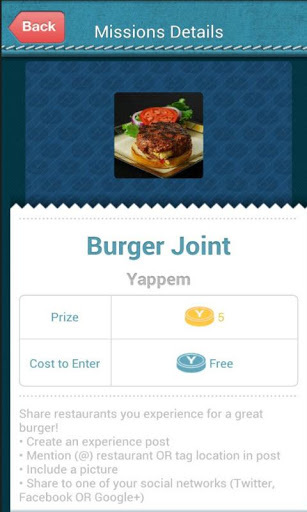 Yappem is a rewards program for people who offer insight about their favorite products. It’s a social platform that exists to let users share their experience with a particular brand or item, try new things, and receive rewards for it. Finally, brand loyalty pays off. The name of this app is likely to make you think it has something to do with space or golf. Instead, it’s an augmented reality app that is capable of recognizing just about anything. It identifies everything from buildings to labels on bottles and delivers you information about whatever you may be pointing your phone at. If you snap a picture, the app will overlay relevant information to anything it can in the captured image. This is the beta version of the app, which was a finalist in the SXSW 2013 Accelerator Competition and will just improve as the database of information in it expands. 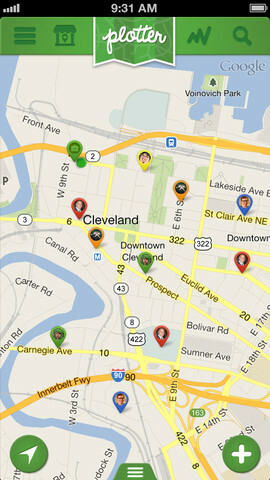 As you may have figured out from the clever name of this app, it’s all about bringing your things together. 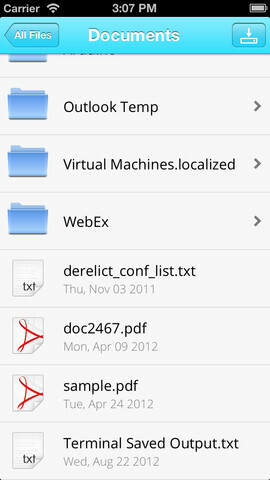 Younity gives you access to all of your files on every device without requiring a sync. It essentially streams your files from one device to another, eliminating the data cap that comes with most basic cloud services. You have the capability to download the files if need be and Younity will convert it in real time to a compatible file based on the device you are using. 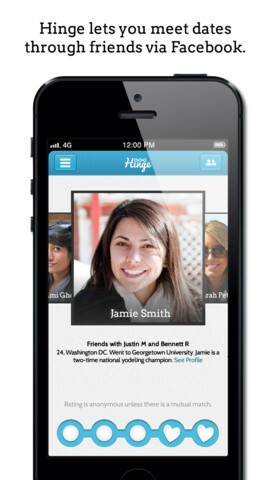 Hinge is an app aimed at connecting friends of friends. It takes the people you’re one connection away from on Facebook – “friends of friends” – and allows you to express your interest in getting to know that person better. If they share mutual interest, then you can have your mutual friend introduce the two of you in hopes of eventually friending one another – or more. Your rating remains anonymous until the person you’re interested in expresses similar feelings, so you’re free to rate without fear of rejection. Message Me is looking to push itself into the already crowded communications field by offering an updated take on current messaging services. The app gives you the standard messaging abilities like one-on-one or group chat, but builds upon it by adding in a multimedia layer. You can share songs from your iTunes, pass along a Youtube video you like, share pictures and draw over the top of them, and more. It’s a more engaged way to communicate and will finally allow you to send more than just emojis back and forth. Pretty much everything is crowdsourced nowadays, so why not cartography? Plotter is a social mapping experience, something that we’ve seen promised in a few apps but never really executed. If you’re going on a trip, you can pull up maps shared by friends who have visited the same area, or popular maps of the area. If you know a place particularly well and want to share your knowledge, you can plot out the path you take and offer it up to the world of travelers to use or add input to. Now if you get lost, you know exactly who to blame. 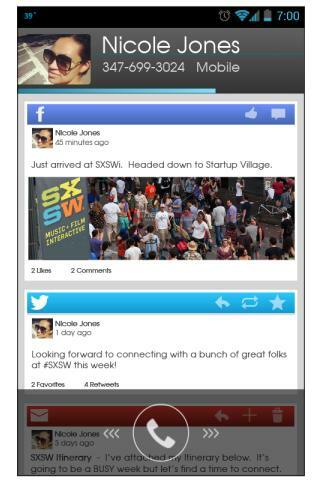 One of the biggest apps to debut at SXSW was Highlight, a social app that was based on location. It kind of flopped once it left Austin. ProxToMe is hoping to avoid the same pitfalls Highlight did while offering some similar services. The app helps you to discover people near by who may have some similar interests, even if that similar interest is talking to strangers. 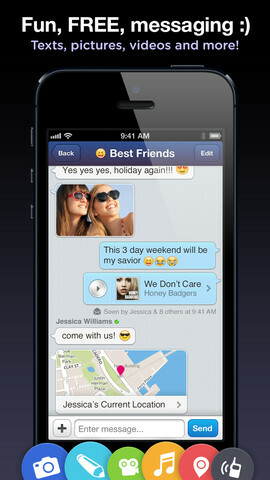 Start up a chat with this new friend and share multimedia via Dropbox. You can also add them on Facebook so you can engage with them once you’re no longer within range of one another. Even with all the advancements phones have gone through over the years, caller ID hasn’t really advanced passed “name and number.” Thread aims to give caller ID the update it deserves by integrating every piece of information one could want about a given contact. When a call comes through, you’ll be shown the most recent Facebook activity and last tweet of the person, along with your most recent communication. You can follow up on the call with social media options, and your contacts will also be sortable via those additional means of communication. This is an app that may be all potential right now, but we hope pans out because it’s full of promise. Gravidi turns your video watching into a more in-depth experience. 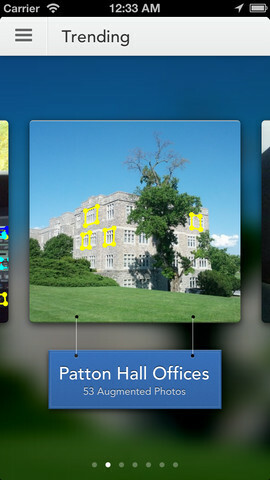 As you watch video on your iPad, Gravidi offers an overlay of information as the video streams. When applied, this could allow lyrics to be added on music videos, details about actors on screen during a film, and plenty more. It launched at SXSW with a specific batch of videos from bands that were performing and film trailers that were debuting, but it will continue to branch out its content. Even with all the additions that have come to South By Southwest over the years, the event is still about the music to most people. 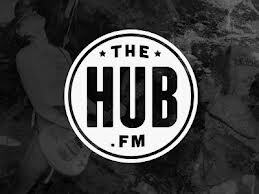 TheHub.fm crosses platforms by taking the excitement of a mobile launch to the artists trying to draw in fans while jamming out around Austin. Aimed at earning bands extra income while also giving fans easier access to merch of their favorite artists, TheHub.fm makes the merch exchange process easier. Bands are businesses, but with little business experience, and this app aims to help. It allows fans to make merchandise purchases on their phone and pick it up at the show so they can show support. No more waiting in line trying to pick a design you like in a dark room as you try to yell to the band member who mishandles the change because he’s an artist not a cashier. 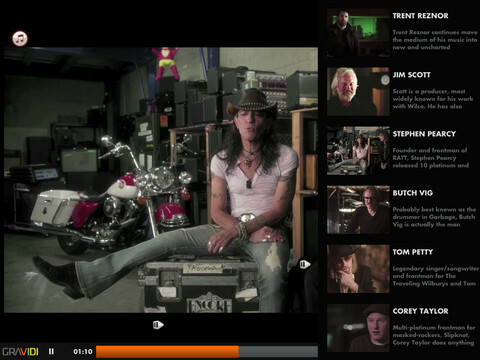 TheHub.fm will streamline it for all parties involved. The people at SXSW that just can’t get enough music or feel like performing but don’t have a stage will enjoy Jukebox Hero. It’s an app that turns your iTunes library into a jukebox. Your existing music library will become a hub which friends and guests can join. Keep the party going by picking songs or adding others from the library of your fellow lead singers. You can even use the app as a remote music player to push out the tunes through your home speakers. 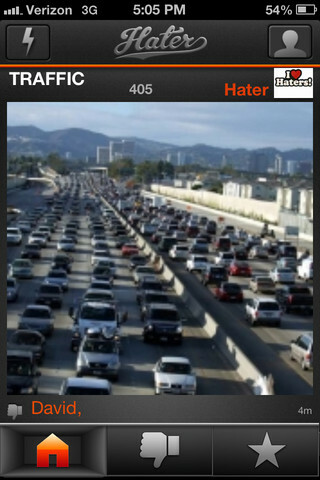 There’s sure to be a few impromptu concerts going on at SXSW with this app involved. It will be available on both iOS and Android. Though it launched a little in advance of SXSW, ComiXology’s new self-publishing platform will be on display at SXSW. The mobile comic platform that has given new life to the visual storytelling art now will make it easier for amateur artists to put their work online. In the style of Amazon’s self-publishing option, ComiXology’s new Submit feature will make it easy to upload and sell work. It’s a new frontier for the digital artists, plenty of whom who will be at SXSW. We’ll see if any comics project make their way out of the show and onto this platform. 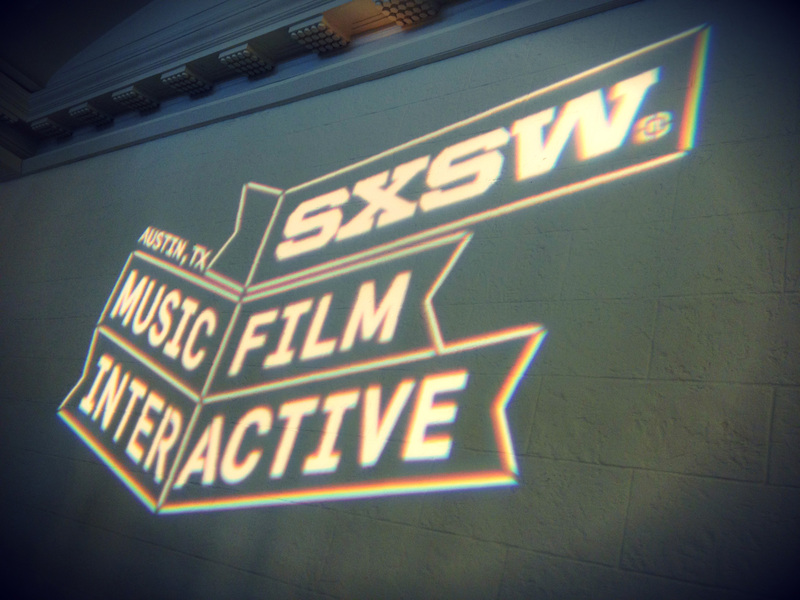 A lot of the SXSW experience is about knowing where to go and what to see. Tons of people come to visit Austin who have never been there before and while there is plenty set up to experience, there’s nothing like living in a city to really know what’s worth seeing. 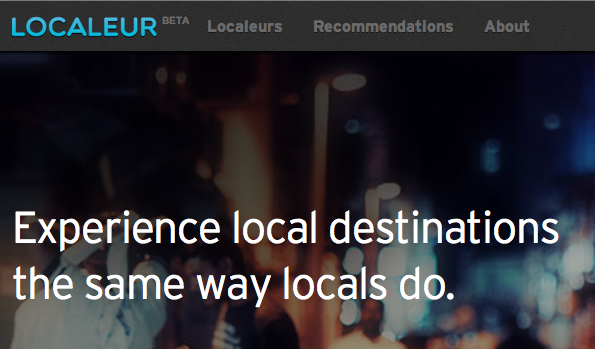 Localeur aims to provide people with the knowledge of living in a city while visiting by curating information from local insiders. It claims it will provide insight that no review site can offer and will capture the “heart of a city.” Austin visitors will be able to test out the web-based app during their visit. After a successful launch at last year’s SXSW with Band of the Day, 955 Dreams is going to do its best to duplicate its work with Applauze. The new app aims to make the ticket buying experience less painful. It will focus on discovering free and paid events going on in the area of the user and then give them an easy path to admission into the show. 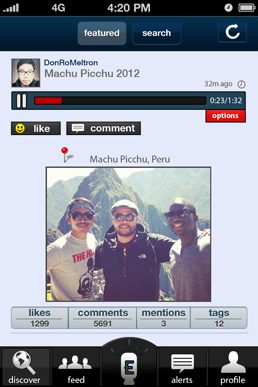 A social aspect will allow users to invite friends to the event and grab tickets for them as well. A launch in 25 cities will start with Austin. Social media platforms like Instagram and Vine exist for sharing visual experiences, but what about audio? Eevzdrop thinks it can be the answer. Take a quick clip of audio – whether it’s you speaking or a quick clip of your favorite band while you’re at a show – tag it with hashtags and geotags, and send it out to your friends and followers for them to listen to. You can attach an image to give extra context, but the focus of Eevzdrop will be on the audio. If it really wants to be the Instagram of audio, though, it should add a filter to give the audio random clicks and pops or an old-time radio sound. This app is being built right now at SXSW. Part of the Start Up Bus project, GhostPost is the result of a collaboration between developers who are working while on four wheels. 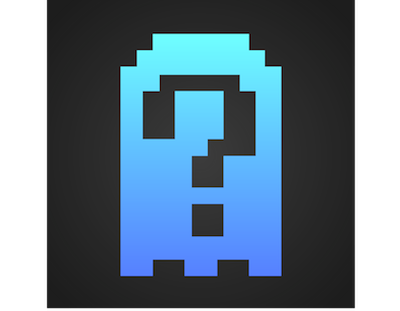 GhostPost is an anonymous chat application that allows users to chat with people in a given area or with a given interest. Even though there’s some connectivity, usernames and avatars are assigned to give anonymity. The final product will be seen before the end of SXSW but you can play with the current build now. The way we receive information is changing every day, so it only makes sense that education keeps up. After all, there’s little more important information than what is delivered by teachers and schools. 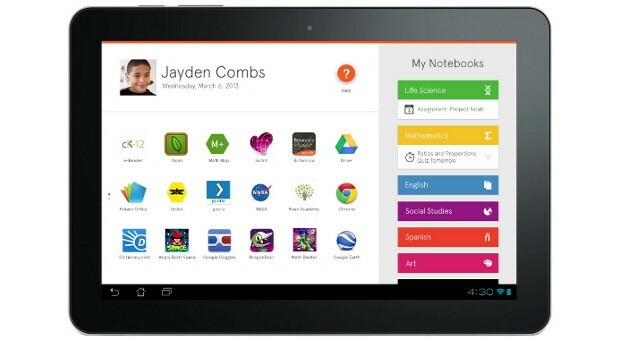 Amplify, a subsidiary of News Corporation, is unveiling a tablet that will be custom-built with education in mind. Running a modified Android user interface, the tablet will feature preloaded software and a subscription to educational services. The device is designed for student from kindergarden to 12th grade. Hopefully it branches to college as well, as this tablet will still probably be cheaper than buying textbooks.